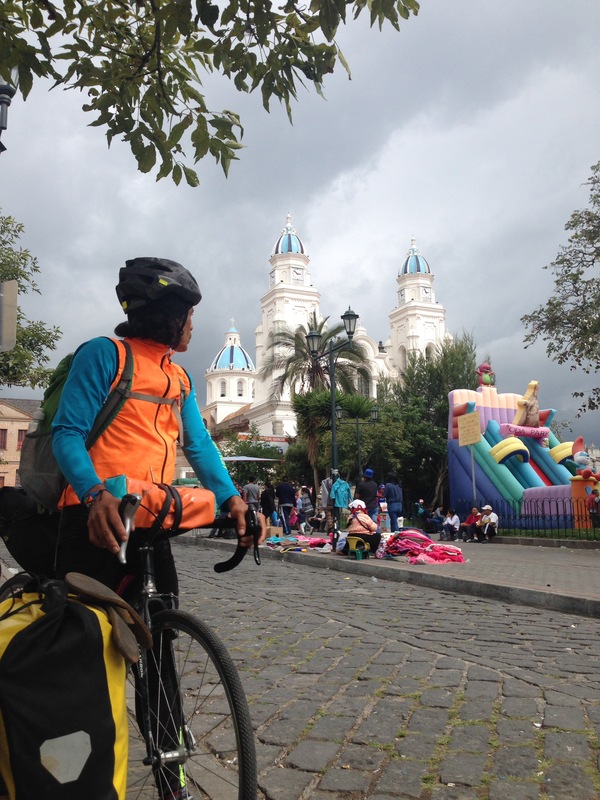 Posted on 7 April 2017, in Bicycle Touring, Colombia and Ecuador and tagged adventure, bicycling, bike packing, bike tour, bike touring, bike travel, bikepacking, carnival, ecuador, travel. Bookmark the permalink. Comments Off on North from Tumbaco: short distance, long day .